Almudena Cathedral Is The Main Catholic Church In The City Of Madrid, Spain. Lizenzfreie Fotos, Bilder Und Stock Fotografie. Image 111812695. 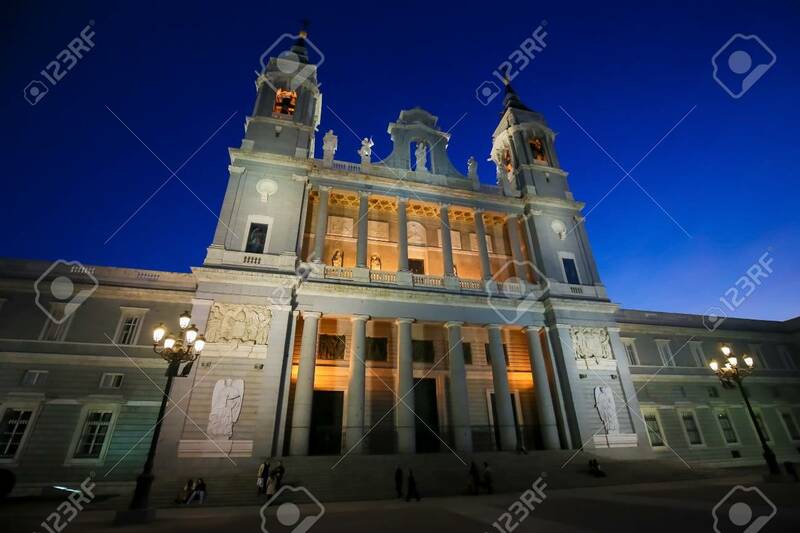 Standard-Bild - Almudena Cathedral is the main catholic church in the city of Madrid, Spain. Almudena Cathedral is the main catholic church in the city of Madrid, Spain.